JERUSALEM (Reuters) - U.S. sales and marketing software company Salesforce said on Monday it signed an agreement to acquire Datorama, an Israeli cloud-based artificial intelligence marketing platform. Terms of the deal were not disclosed but Israeli media reported it was worth more than $800 million. Datorama in Tel Aviv declined to comment. 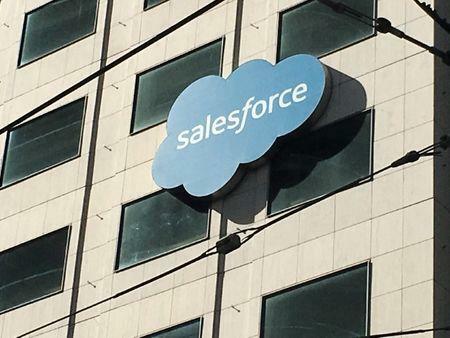 Salesforce has been a key beneficiary of so-called digital transformations - a growing trend in which companies move their operations onto lower cost cloud-based services that offer more scalability. The company previously raised $50 million in private money and employs 400 people.